Stevenson Rd to Perimeter. 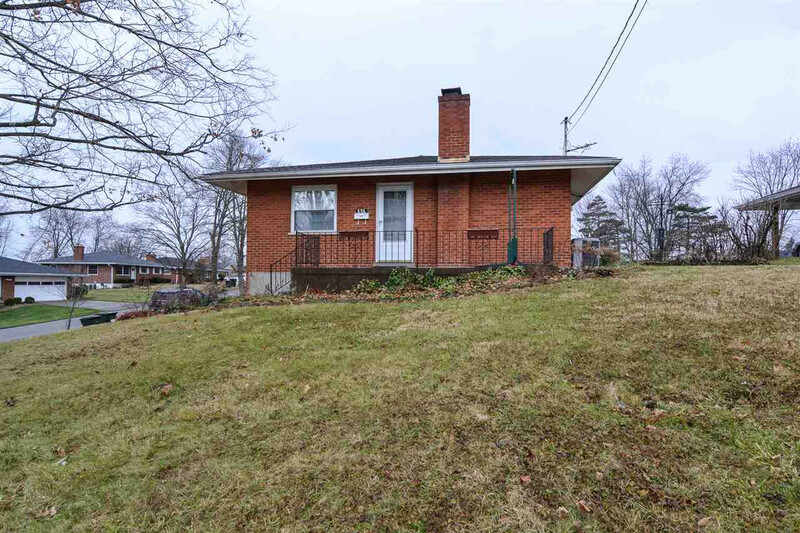 Property on L.
Cute as a button ranch style home on quaint lot in the heart of Erlanger! Clean and move in ready this home features all brick construction, a nice front porch, 3 bedrooms, 2 full bathrooms, a finished lower level, 1 car over sized garage and ample parking! Replacement water heater, roof and A/C! All this plus more miutes to shopping, dining and highway!